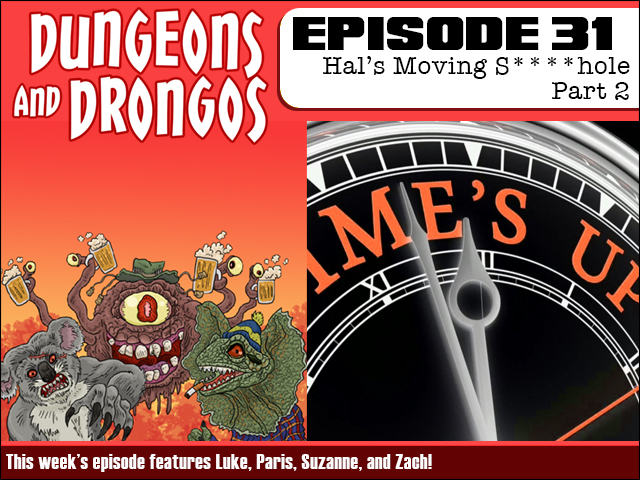 Dungeons and Drongos Episode 31: Hal's Moving S***hole Part 2! In the gripping problematic conclusion of the Moving S***hole adventure, Plank and Bramblewank are quickly running out of time. Do they have the ability to smarten up and turn things around - or will there be a ridiculous deux ex machina ending? It's Dungeons and Dragons in Fantasy Australia and it belongs in your listening holes, cobber! 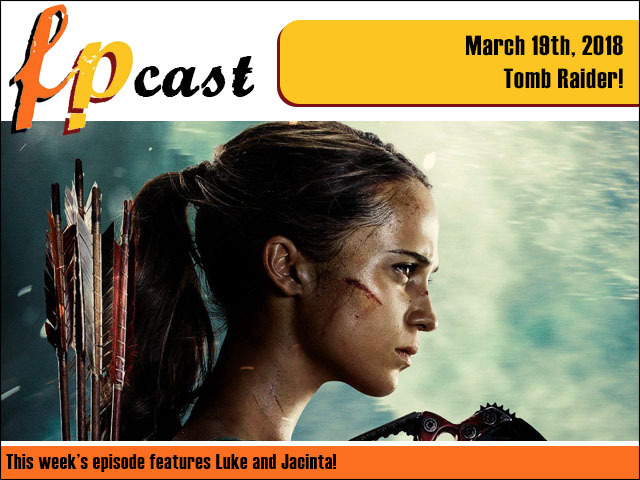 FPcast for March 19 2017 Tomb Raider! This week we review Vikander slumming it in Tomb Raider, a movie where the protagonist seems surprisingly disinterested in raiding tombs, plus we finally get to review Alex Garland's adaptation of Annihilation. Plus we catch up on a slew of movie news and the What to Watch Challenge! Put us in your goddamn filthy ears!